Looking for deeper insight on markets? 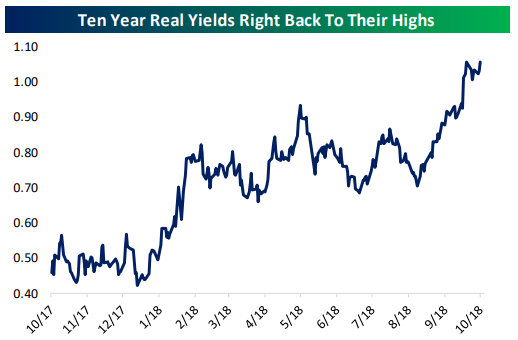 In tonight’s Closer sent to Bespoke Institutional clients, we take a look at some market developments in the US including breadth, real yields, and the term structure of volatility markets. We also dive into housing data updated today by the US Census, the extreme valuation levels for homebuilders, and some observations from fixed income.